Summary: The Seventh Year at Hogwarts provides one of the most difficult decisions that Harry ever has to make, but is it enough? Summary: The Fifth Year at Hogwarts. 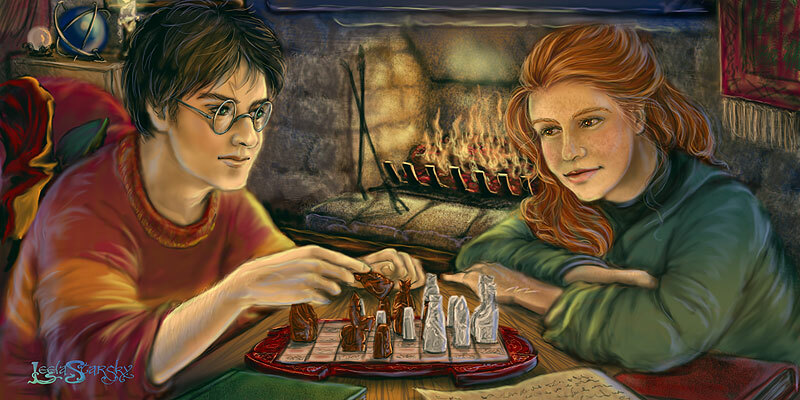 Why does Harry have Ginny under the Imperius Curse, and what dangers does Voldemort pose for them this time? 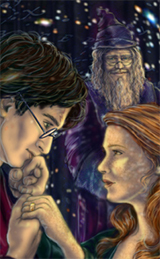 Summary: Following the events in 'Alpha and Omega' the Potter family move to Hogsmeade, but do they get their 'happily ever after' ending? Summary: Hope Potter begins her time at Hogwarts, dealing with fame, unexpected revelations and some very mysterious goings on. Summary: Just how do the staff at Hogwarts react to the havoc Hope Potter has caused? Outtake from chapters 6 & 7 of Nil Desperandum. Summary: Lily and James take a stroll around the Hogwarts lake and discuss their future together.